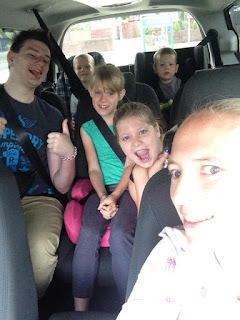 Mum of Five Staying Sane: What seven seater cars are there on the market?. Vauxhall Zafira, Ford Galaxy & Land rover Discovery sport all tried but......... Dude where's my boot space? What seven seater cars are there on the market?. Vauxhall Zafira, Ford Galaxy & Land rover Discovery sport all tried but......... Dude where's my boot space? As a family of seven we are always on the lookout for a seven seater car. Will our new car fit seven people comfortably? Will there be enough boot space too? 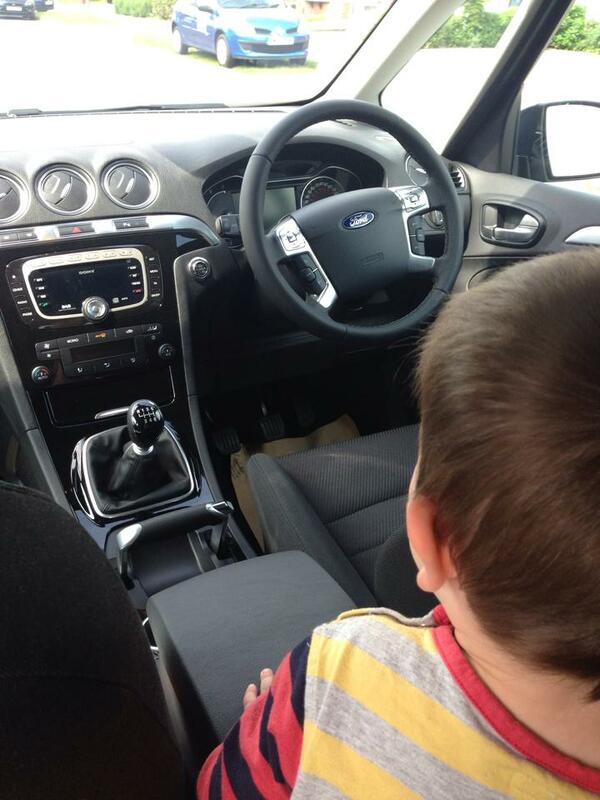 Will the car seats we use for the younger children still fit as well? I don't drive so you will wonder why I am even writing this, however this dilemma is a well thought out process between myself and the OH. 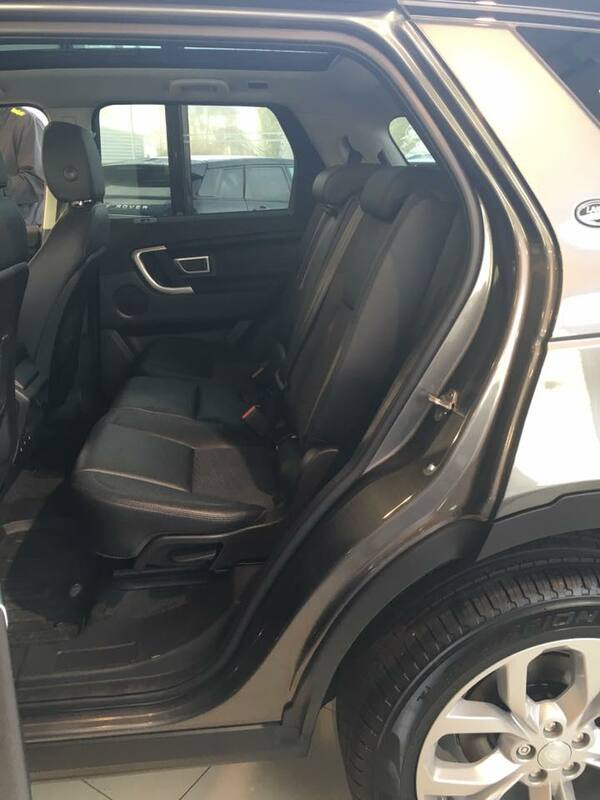 The poor OH would love a nice five seater car to drive around in for work but he has to get a seven seater for all of us to fit in. This limits him on style and street cred! Previously we have had a Vauxhall Zafira. 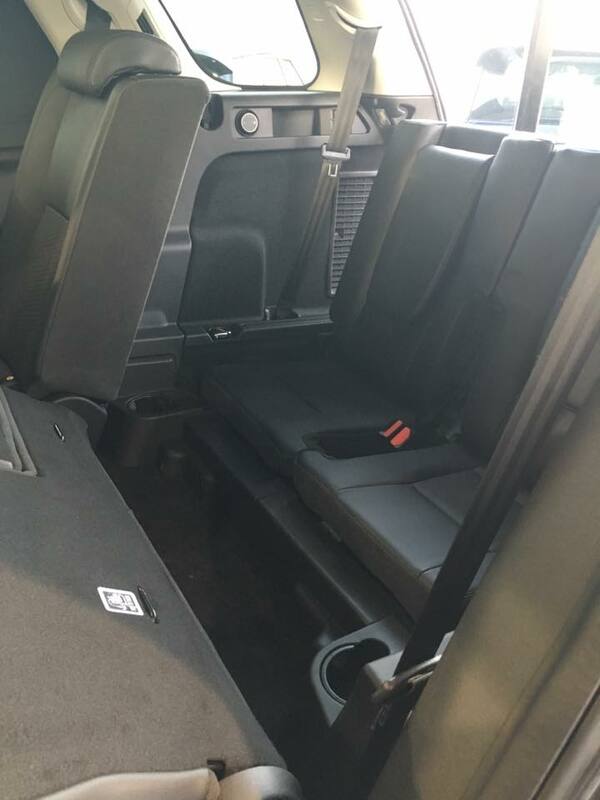 A decent sized boot with just five seats. The 2 back seats fold up and down very easily and there were rare times when there was less of us in the car. However with 7 seats up there's enough boot space for a juice cup and one nappy if you are lucky. Forget doing a food shop for those seven people that the car occupies, don't expect to put a decent sized pram in the boot for one of the five children. Stacking anything you do decide to put in the boot is like playing a game of Tetris. So after owning 2 Vauxhall Zafiras in recent years we decided to look at something else for our next car. A typical journey out in the car with the Things! Dude, where's my boot space! Now, I don't mean to sound ungrateful but if a car is going to transport seven people I'm guessing some of those people buying that car aren't just going to use it as a people transporter and will need a boot too. Seven people and a weekly shop means keeping the local supermarket in business and needing a decent size boot to get it all home again. Going on holiday with those seven people involves a lot of luggage inc. 20 unnecessary teddies packed because they may all be needed, the blankie that gets dragged everywhere, suitcases, a pram, baby paraphernalia and a partridge in a pear tree. Sometimes the partridge in a pear tree won't fit, but I try! 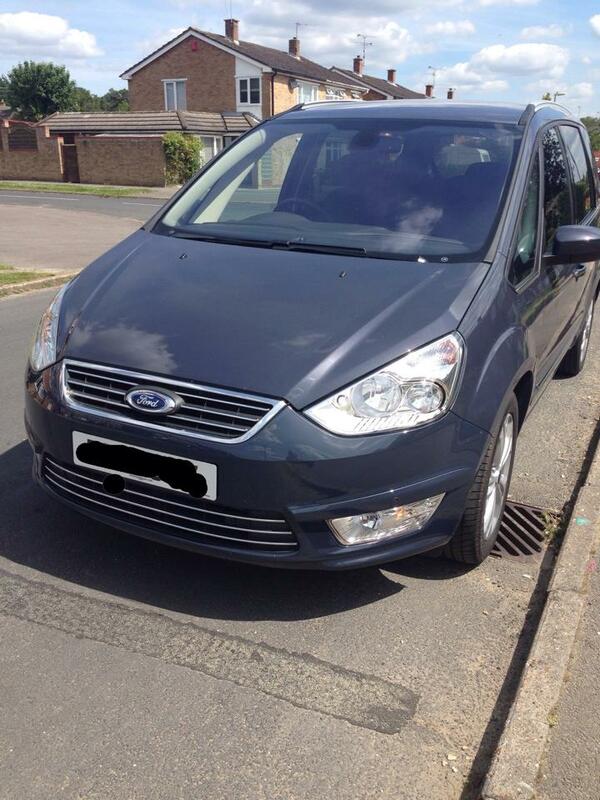 The Ford Galaxy looks and is a decent size car for 7 passengers but not if those 7 passengers have any luggage or food shopping requirements. 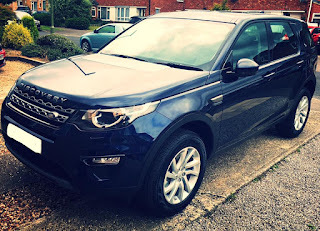 More recently we went for a Land Rover Discovery Sport. 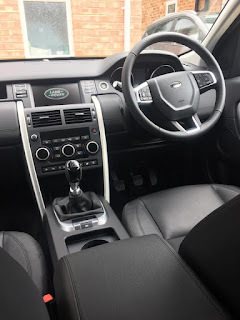 This is the last 7 seater car we will be having so we went for something we wanted rather than necessarily thinking about the space it gave us. It has 7 seats. Again a good size boot with only 5 seats but with 7 you lose most of your boot. We rarely use all 7 seats now. Thing 1 has his own car now and Thing 2 will hopefully be driving in a couple of years too. They are also too cool to be seen out with us olds anyway! What I'm getting at, car manufacturers of the larger variety, is that we need boot space. If I've got seven people in the car it's likely there is seven lots of baggage to go alongside. 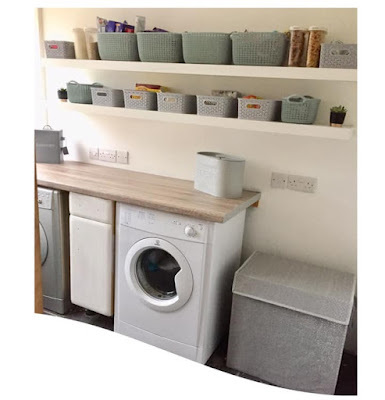 I'm a mum of five, as well as transporting them around we also need to do food shops, fit a pushchair in and not have to balance a couple of kids on the roof to do this. So please, please before you make a car, go to a local supermarket and do the weekly shop of a family of seven and try and fit it in the boot with all seven seats up. 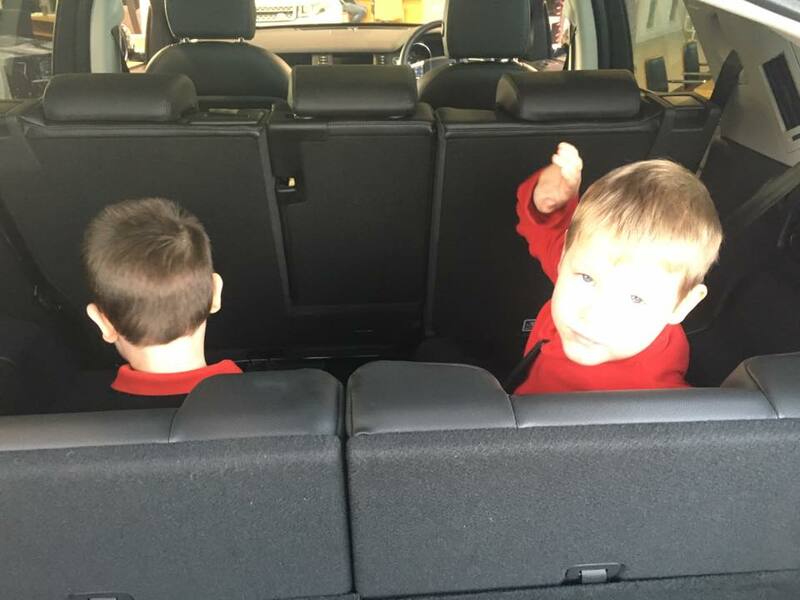 Mock up a holiday situation and add suitcases to the boot or consider the smaller children and test out pushchairs in the boot space. 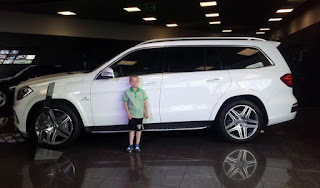 Thing 4 choosing a new car! If we are buying a car with seven seats chances are we need to use those seven seats and have a decent boot space too. Do you drive a 7 seater car? 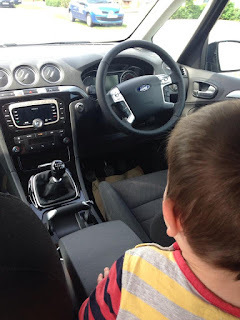 Which car would you recommend for a larger family? lol I feel you. We are a family of 6 and like you poor hubby has to drive the big car to work. We have a bit more boot space in our zafira as we can keep the 7th seat down but it still isn't ideal! It's always good if you can put one of the seats down but a bit of a faff too as the middle seats usually needs moving to do it meaning we have to take car seats out and put back in and again! We have a Peugeot 807, 7 full size seats and a great boot space still...but they're not in production anymore! What's happened to all the true people carriers? I don't want a car masquerading as a people carrier!